 The San Joaquin County Emergency Medical Services Agency is seeking a Registered Nurse with management experience in emergency, intensive care, or trauma fields to serve as an EMS Trauma Coordinator. The successful candidate will have responsibilities for the planning, implementation, coordination, maintenance, and evaluation of critical care systems including trauma, cardiac, and stroke. An ideal candidate will have strong knowledge of emergency medical services systems, proven analytical skills, and be able to create strong working relationships with local agencies and providers. The EMS Trauma Coordinator reports to the EMS Administrator. View and print the official application form as an Acrobat pdf file. A San Joaquin County application form is required for this recruitment. You may print this Acrobat PDF document and then fill it in. Contact us via conventional means. You may contact us by phone at (209) 468-3370, or by email, or apply for a job in person at the San Joaquin County Human Resources Division.